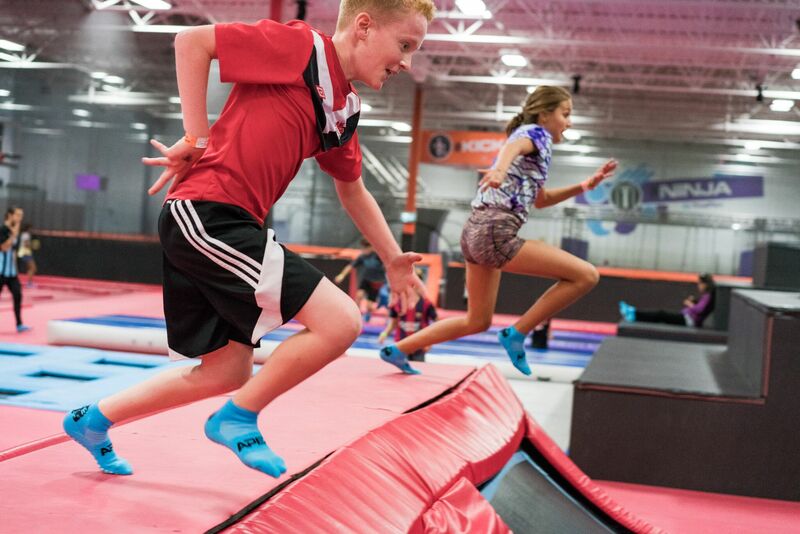 Five facilities in one: Trampoline Park, Bubble Soccer Arena, Parkour Course, Rock Climbing and American Ninja Warrior Course. With a capacity of over 500 people, APEX Richmond is the largest adventuretainment facility in Canada. 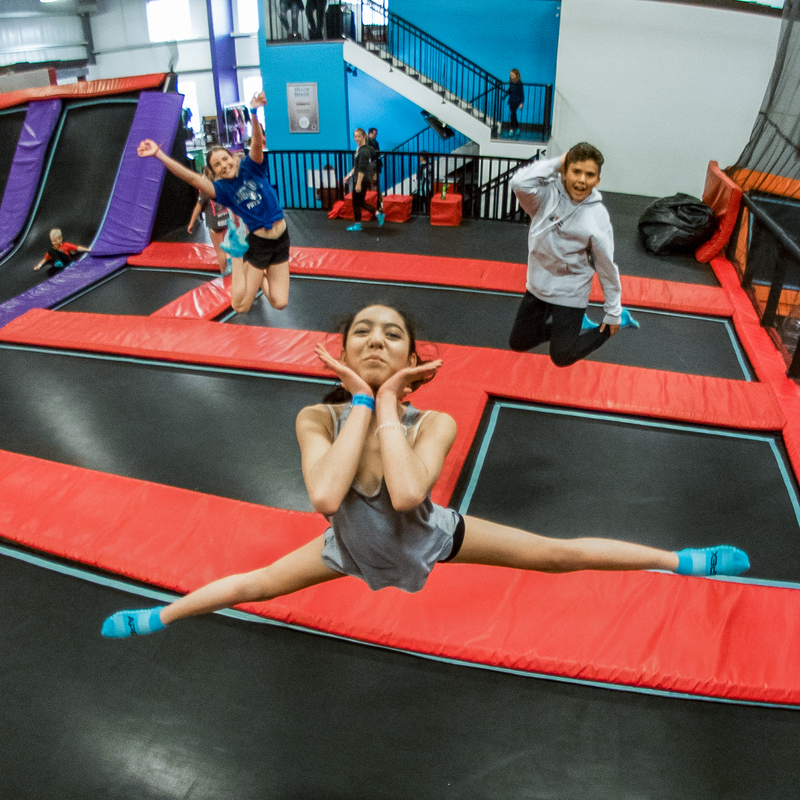 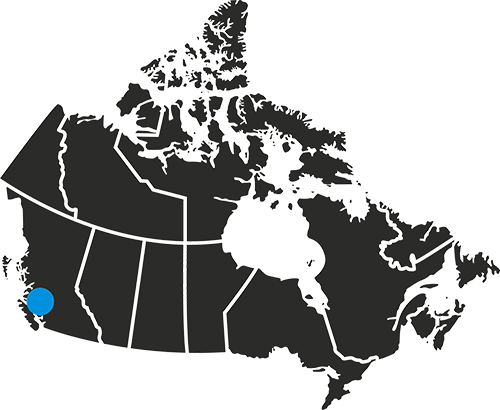 One of the first trampoline parks in Western Canada! 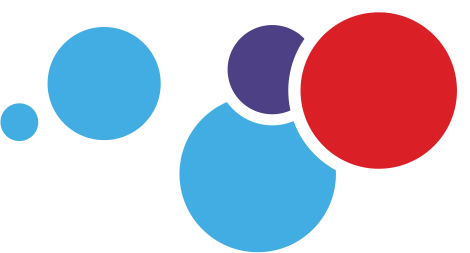 Trampoline Park, Bubble Soccer Arena, Rock Climbing and 4 private party rooms across over 16,000 square feet.